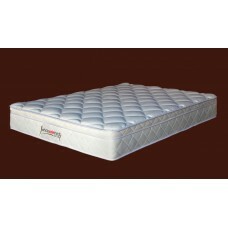 This mattress has pocket coil springs that reduces partner disturbance. The springs are arranged in such way that it gives great back support. It has excellent side support that provides you with extra sleeping area. 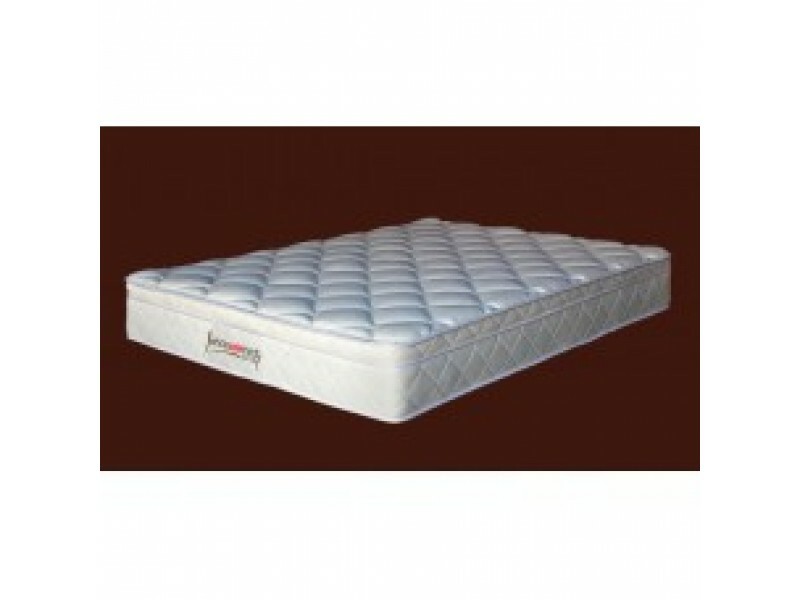 The pocket coil mattress is great where two people sharing the bed have different weights. The coils are individually wrapped in a pocket so the springs are not connected to each other in any way. You don’t roll into each other on this spring system too. The pillow top is made out of foam and wool. The foam gives comfort to the mattress and wool acts like an insulator which keeps your mattress cool in summer and warm in winter. 10 Year Warranty.